PeaceWorks KC hosted a rally in support of Chelsea Manning outside Fort Leavenworth on Nov. 20, 2016. Here Caroline Gibbs shares her thoughts. The stakes are high for Bruce Jenner, who in a highly anticipated interview airing Friday night is expected to reveal to Diane Sawyer what many have long speculated — that the 1976 Olympic champion is now identifying as a transgender woman. But the ramifications go beyond Jenner, an American celebrity who’s spent decades in the public eye. For an estimated 700,000 transgender Americans, the interview is a milestone in how TV and the media continue to consider transgender people and issues. Other breakthrough moments on television dramas and reality series have led to a perception in recent years that attitudes toward the transgendered may be shifting. Diane Sawyer’s highly anticipated interview with Bruce Jenner is scheduled to air Friday. 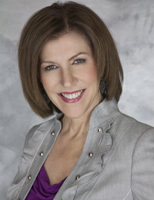 Our very own Caroline Gibbs of The Transgender Institute is Executive Co-Producer and cast member of New Girls! (Silver Spring, Md. 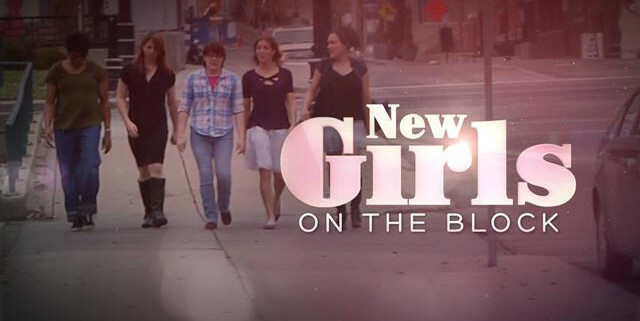 )—NEW GIRLS ON THE BLOCK follows a group of highly inspirational and entertaining women from Kansas City, MO – all friends, some couples – who just happen to be transgender. After years struggling with their gender identities, they are finally finding themselves and learning what it means to be the women they always knew that they were. Confronting issues with their relationships, their femininity, their families and friendships, NEW GIRLS ON THE BLOCK is an authentic look at lives in transition. 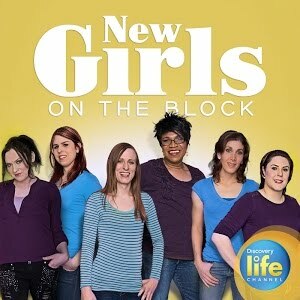 As the first series to embed with a real group of female friends within the transgender community, NEW GIRLS ON THE BLOCK offers a transformative look at these women’s lives as they navigate their daily struggles and successes. The five-part series will premiere on Discovery Life Channel on Saturday, April 11 at 10/9c. 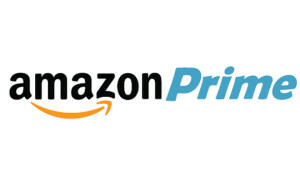 Now available on Amazon Prime – check it out here! Now available on iTunes – check it out here! Read the reviews on Windy City Media!